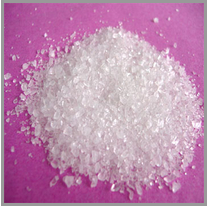 Cobalt Carbonate, CoCO3 is a pinkish material that can be formed during the hydro-metallurgical process of cobalt purification. It is sold as an inorganic pigment, is used in blue or nearly black ceramic glazes, and as a precursor to cobalt salts. 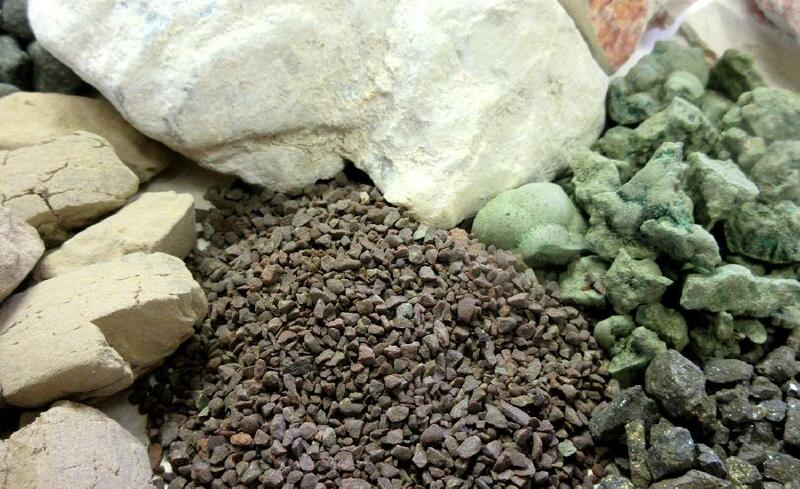 Higher purities of cobalt carbonate may also be used in laboratories and as optical material.